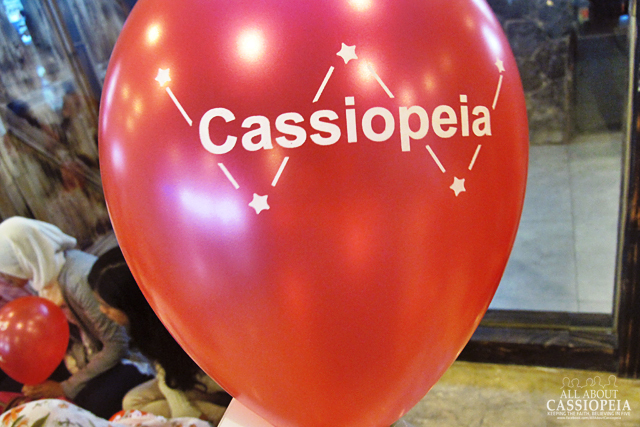 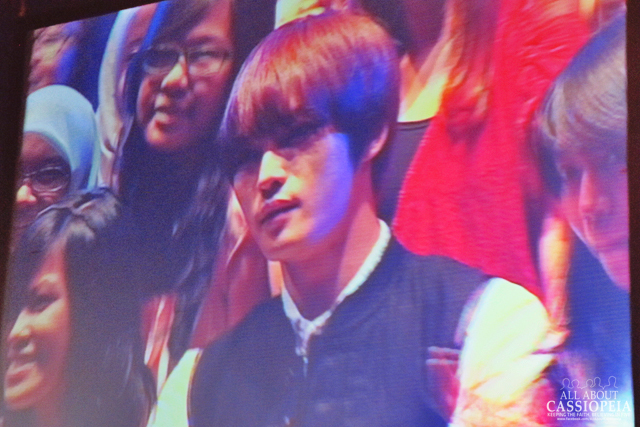 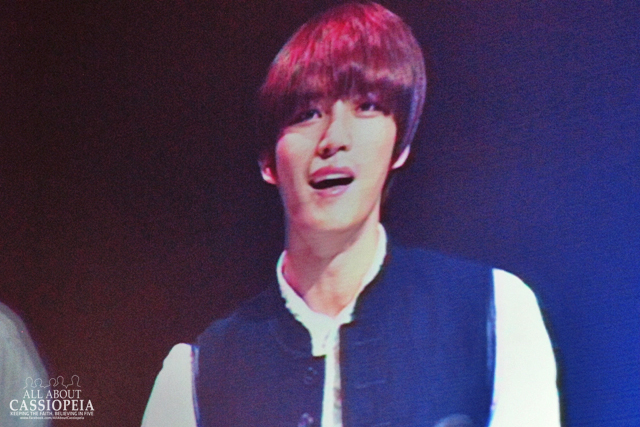 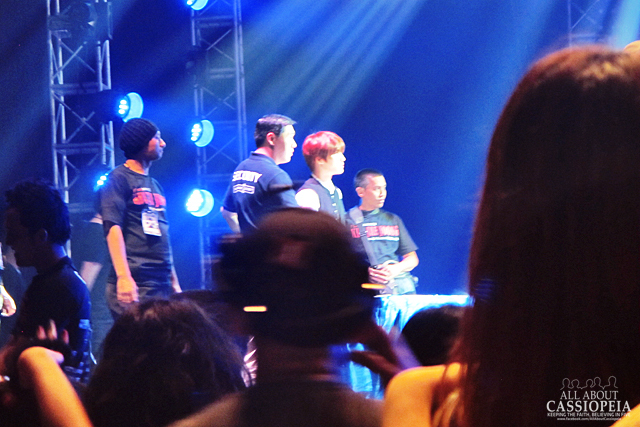 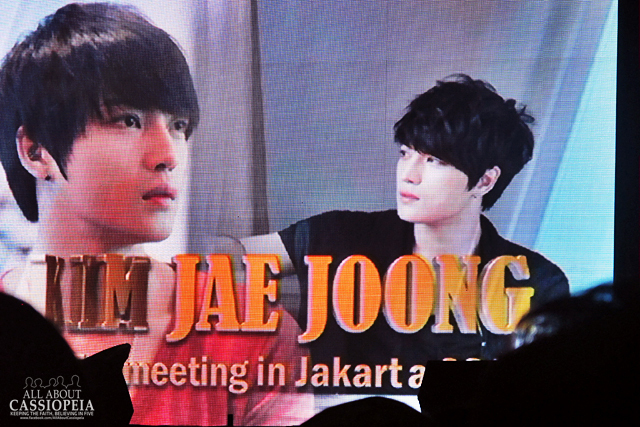 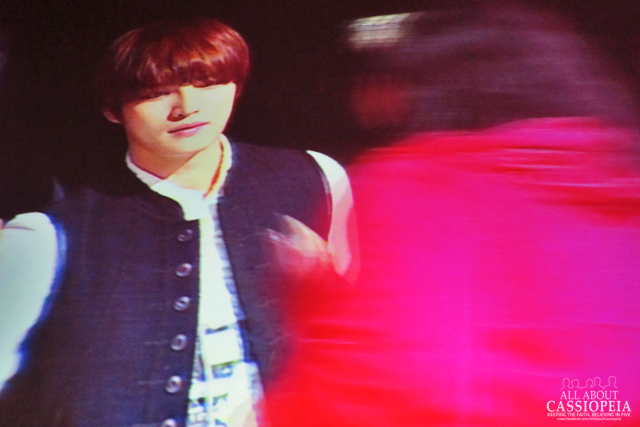 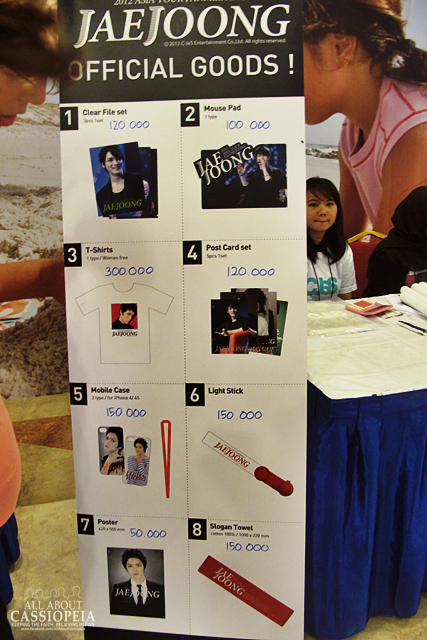 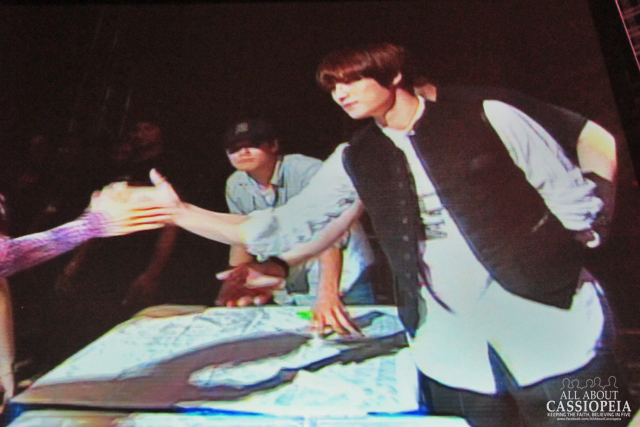 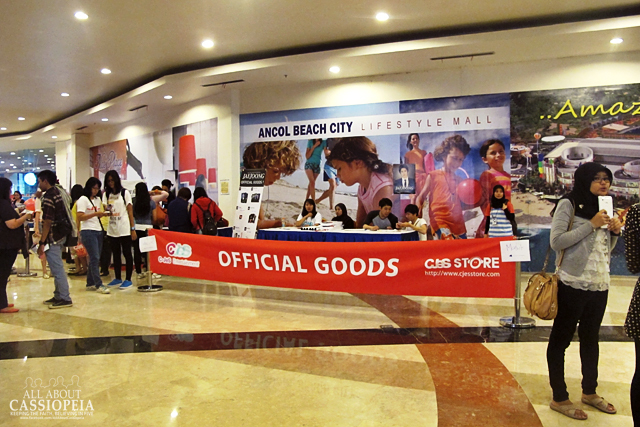 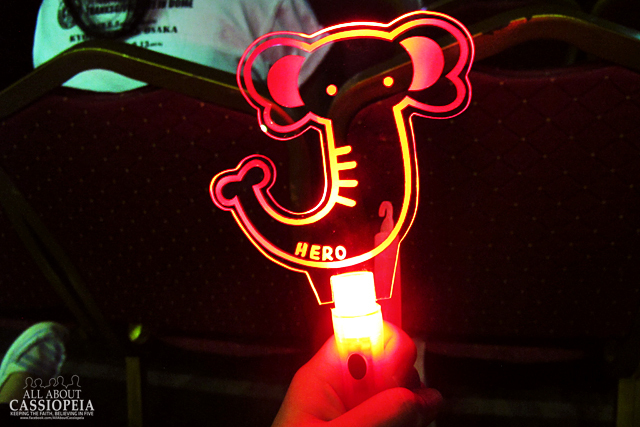 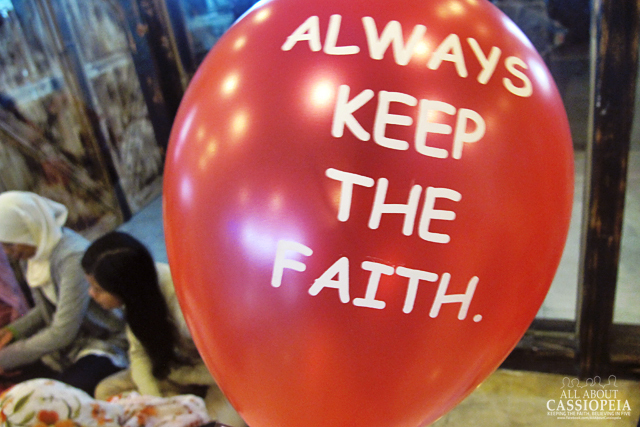 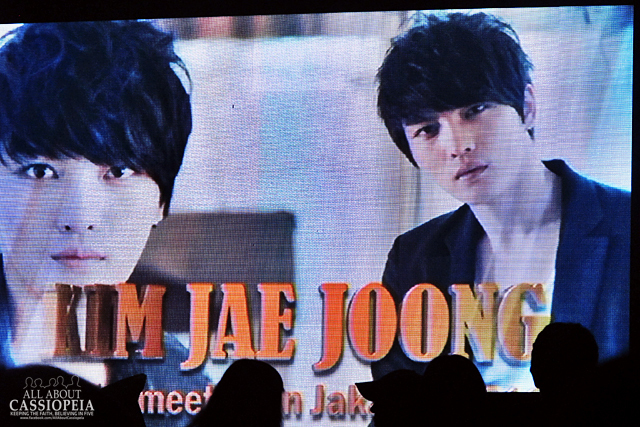 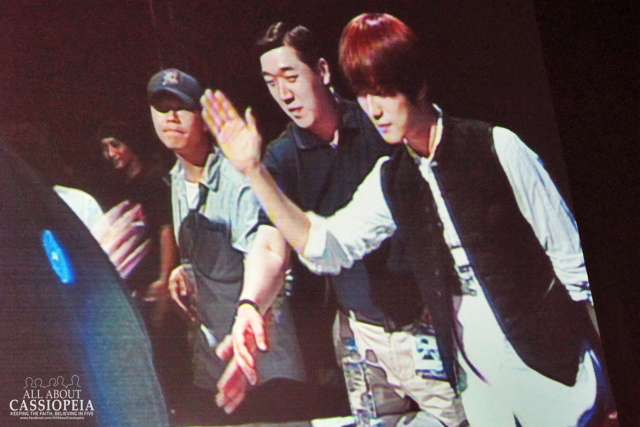 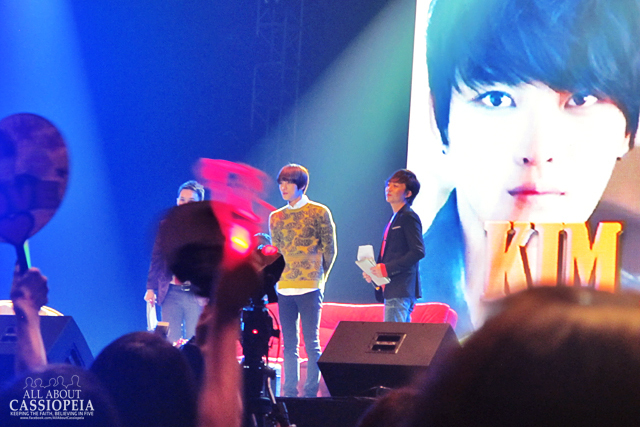 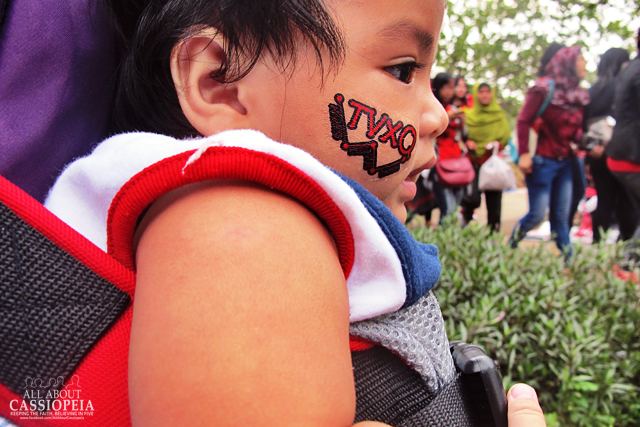 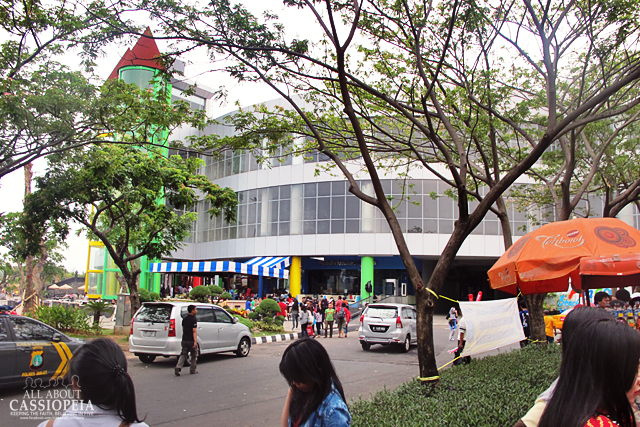 JYJ Jaejoong had his first fan meeting with fans in Jakarta, Indonesia and we managed to obtain a few shots from the event! 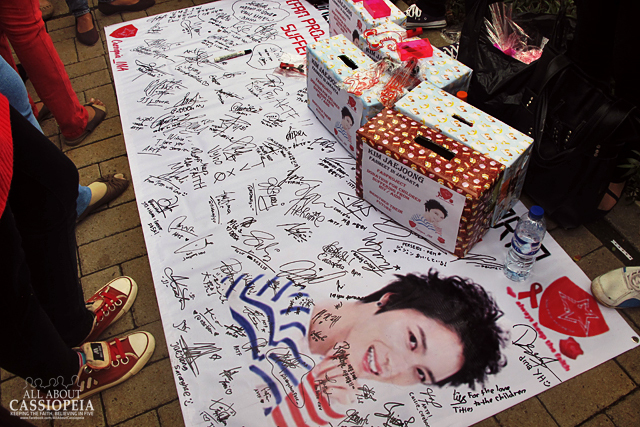 Check out a few of them after the jump! 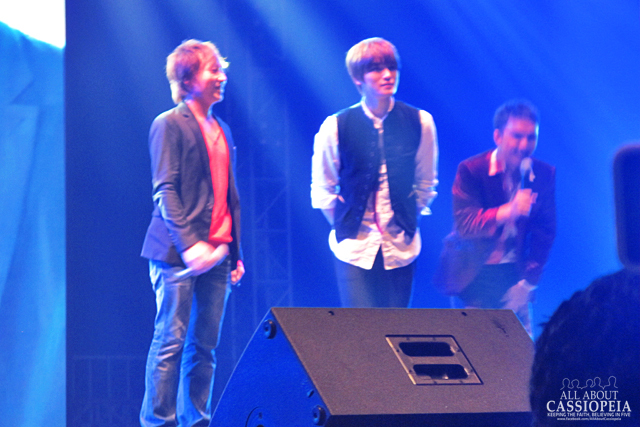 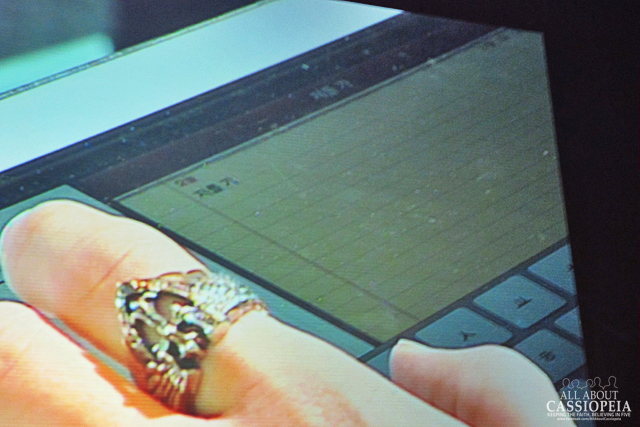 ← JYJ Jaejoong Making A Twitter Comeback With A New Account!